The holiday season is fast approaching; that time of year that should be spent enjoying family and friends but more often than not is filled with stress about cooking & entertaining. Hosting large holiday meals or even intimate dinner parties can be hectic but a little forward thinking and the latest appliance technology can make it much easier. What impressed me about the appliances available at Best Buy was how much more efficient they make the home cook. The Frigidaire FGIF3061NF range has induction cooking which allows you to boil water in less than two minutes and reduces your clean up time since spills don’t burn. 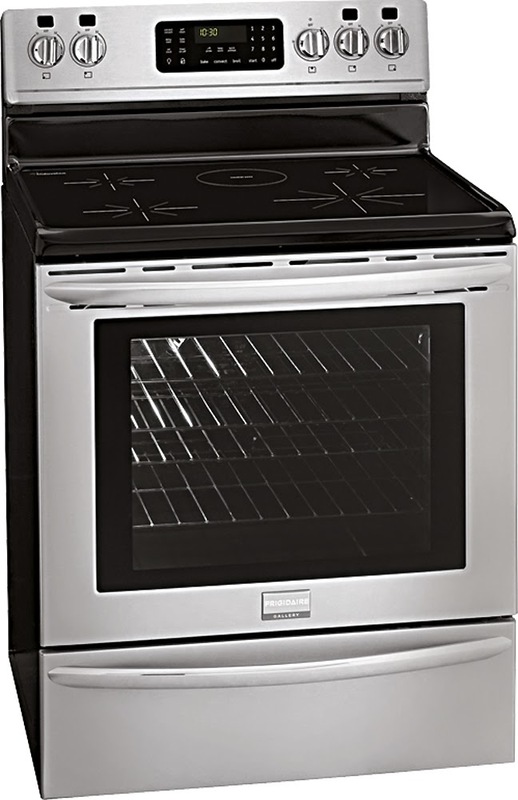 This same range also features a convection oven which circulates the air in the oven for quicker baking time. 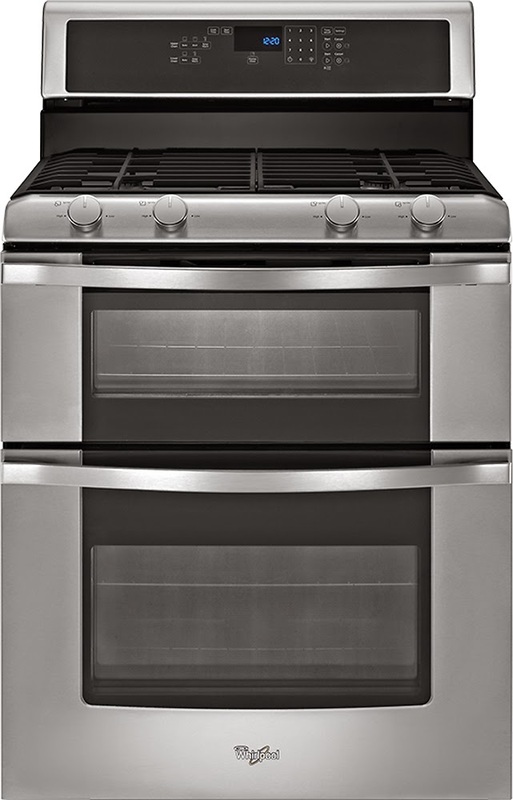 Another great innovation within cooking that makes more efficient use of your time is the double oven. During the busy holiday season a double oven can really help by allowing you to coordinate your meal so that everything is done at the same time. Allowing you to bring the entire meal to the table piping hot. With the WhirlPool WGG555S0BS you can cook two different dishes at two different temperatures all in one oven that is no bigger than your standard sized range. All of this technology means you will spend less time in the kitchen and more time with the ones you love, while still turning out an amazing meal. Sounds like my #holidayprep just got a little easier.